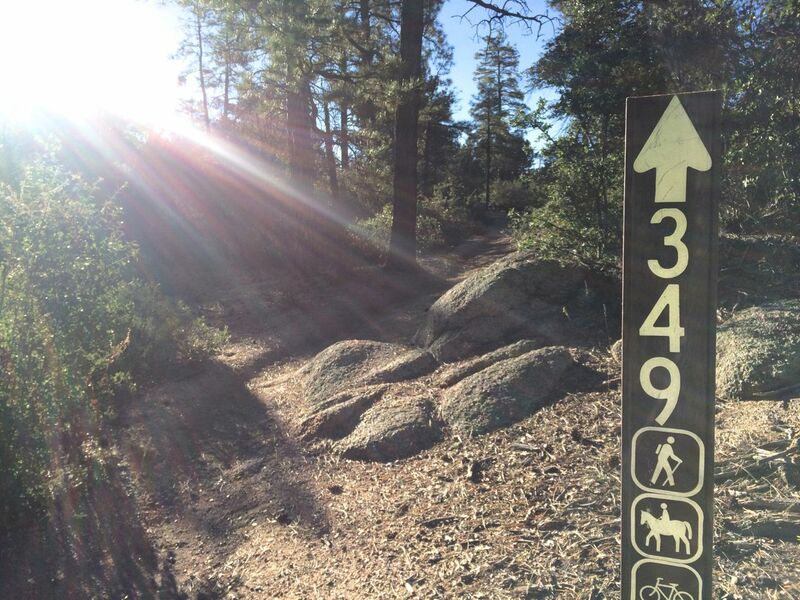 I recently spent a week in Prescott, Arizona and all I can say is that the running trails there are outstanding, with most trails at 4500 – 6500 hundred feet elevation. 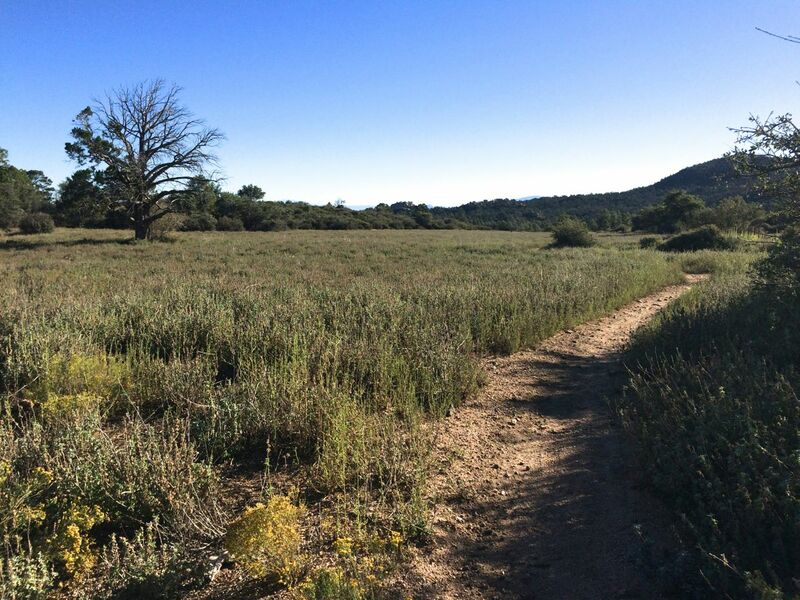 Most runners focus their attention on Flagstaff to the north of Prescott, and Flagstaff does have some incredible running. 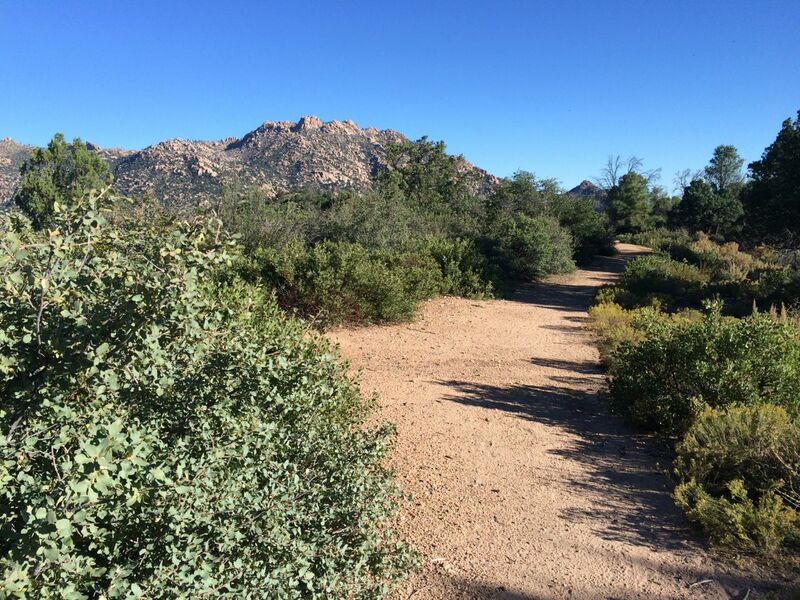 But the thing about Prescott is the wide variety of running trails all within twenty minutes of downtown. 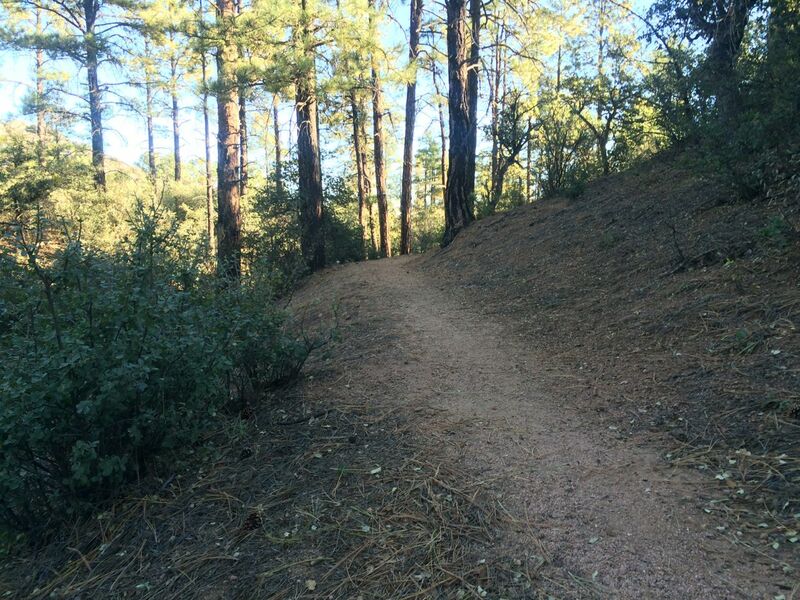 The town has really done a great job of creating, maintaining, and marking the trails. In my opinion it’s a great running destination vacation spot. Plus your close to Sedona, and it’s not so far to Flagstaff (about an hour and half north). Thank you so much this was incredibly helpful for a transplanted runner!